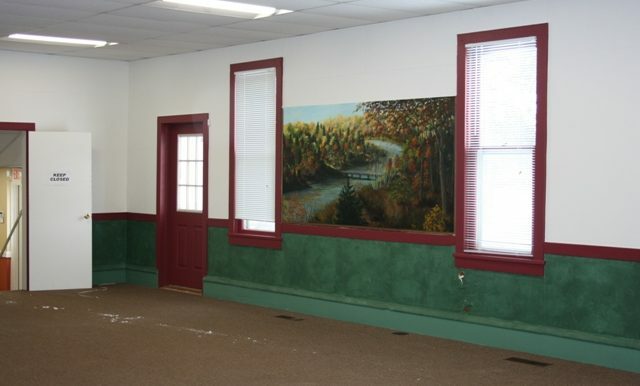 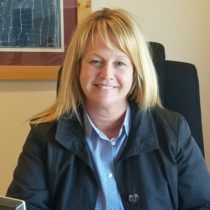 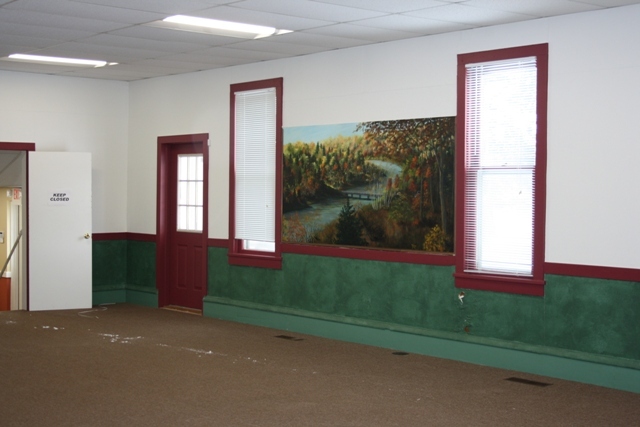 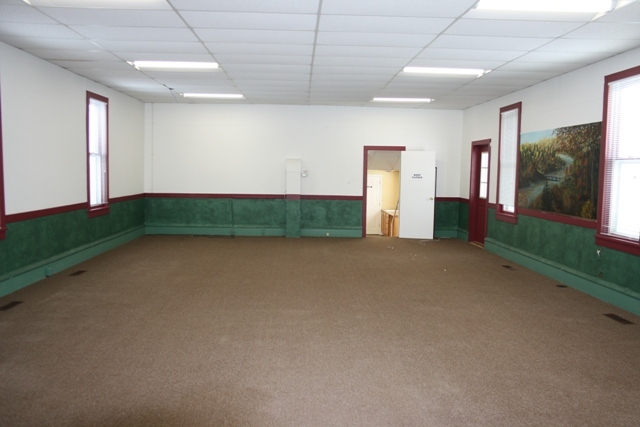 311 Fifth St: This property is zoned R-3 High Density Residential District and most recently served as the AuSable Township Hall. 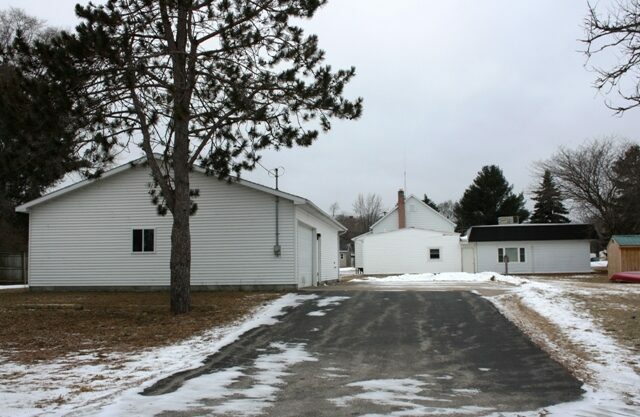 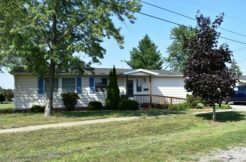 Uses permitted by right include single family homes and with its current configuration coupled with a little creativity; this former Township Hall could be renovated into a spacious 3 to 4 bedroom home. 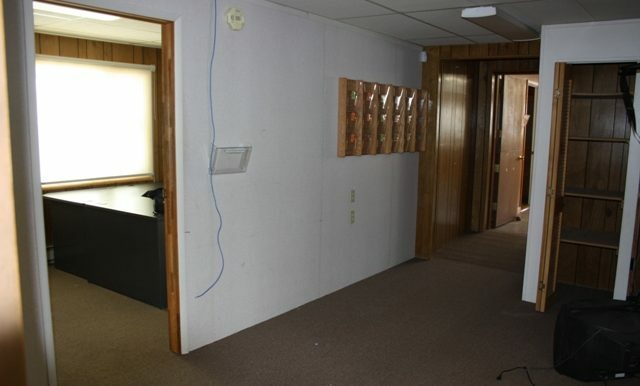 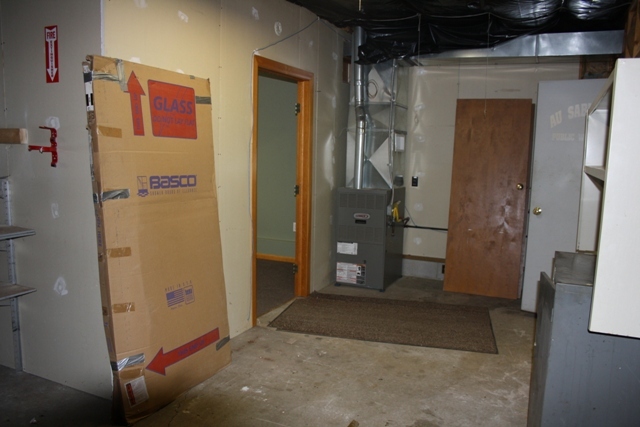 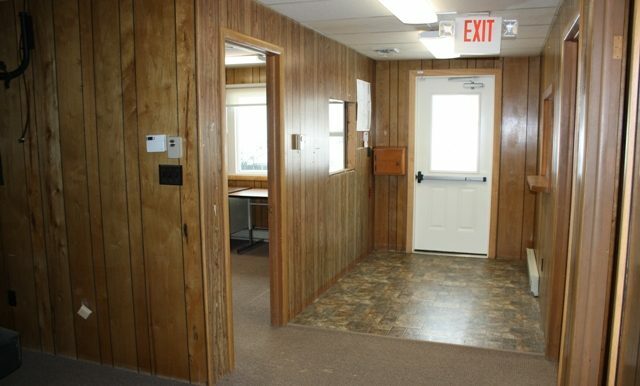 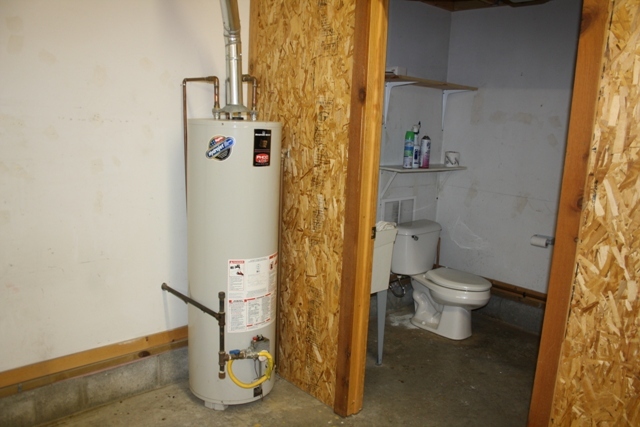 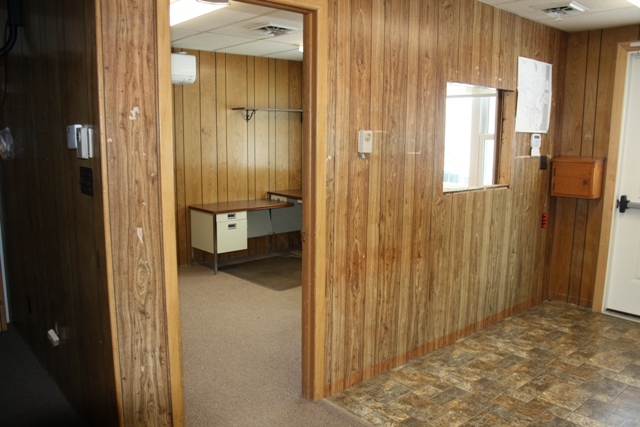 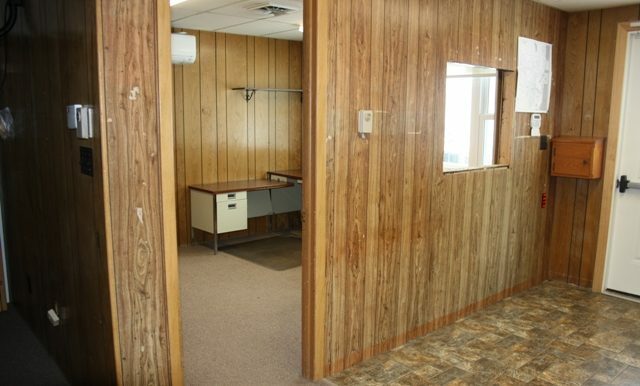 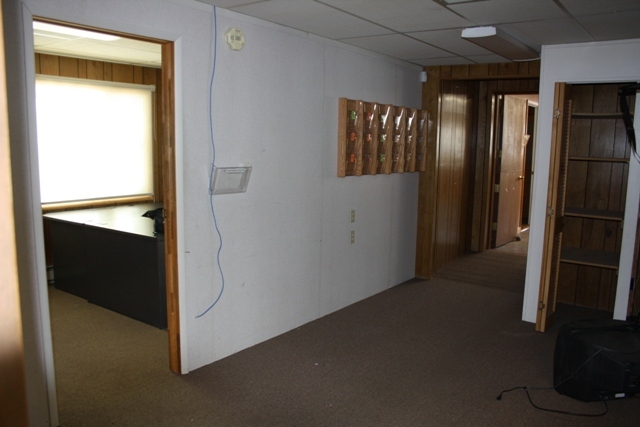 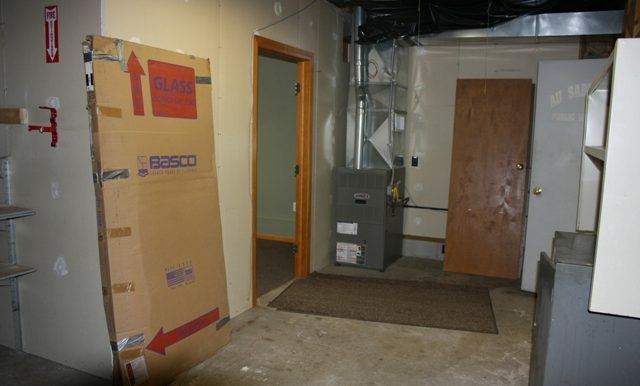 There is a forced air gas furnace that provides heat to the majority of the building with four separate Mitsubishi wall units located in the former office area that provide both heating and cooling options. 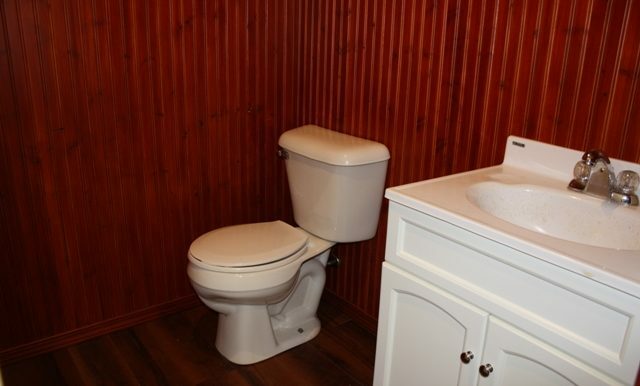 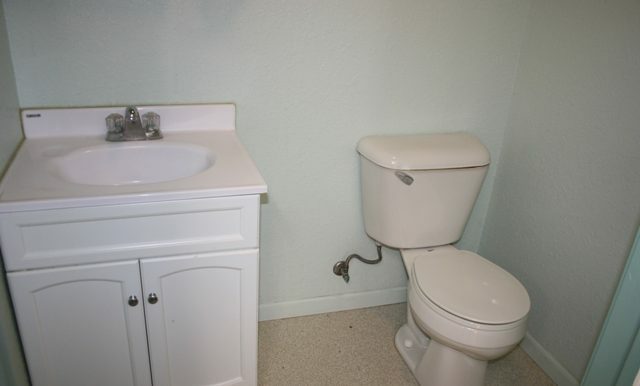 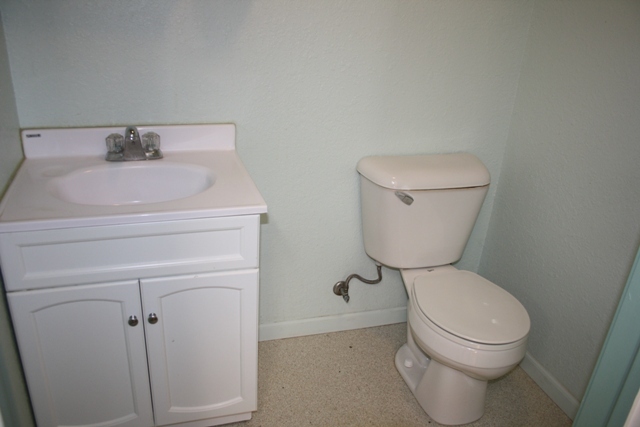 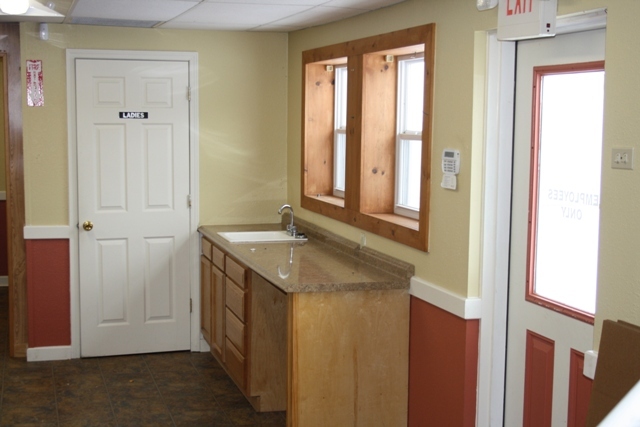 There are two 1/2 baths in the building. 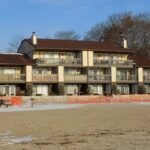 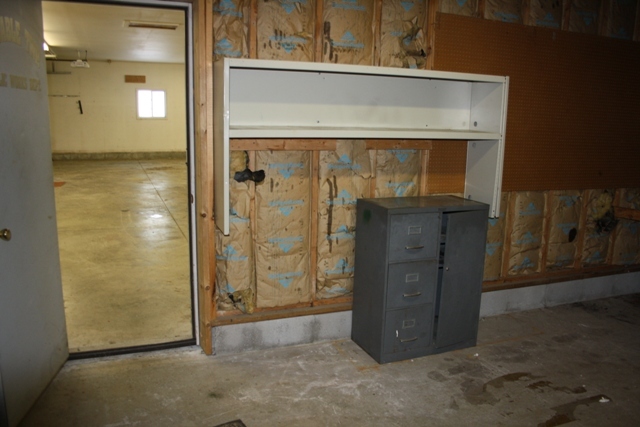 If the current configuration doesn’t suit your family needs removal of a portion of the existing structure with an addition might be a viable option. 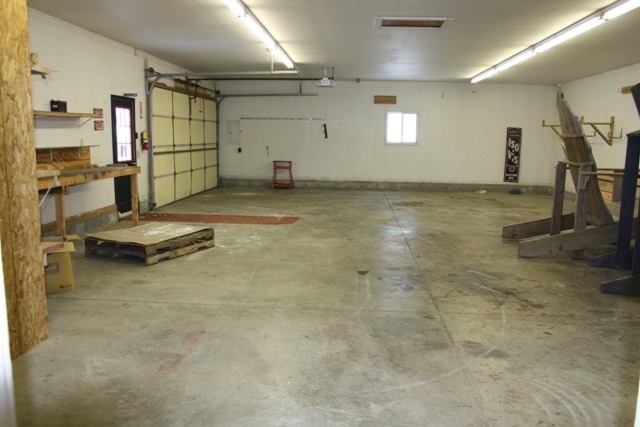 The jewel of this property is the heated 3+ car detached garage equipped with a half bathroom and separate workshop area. 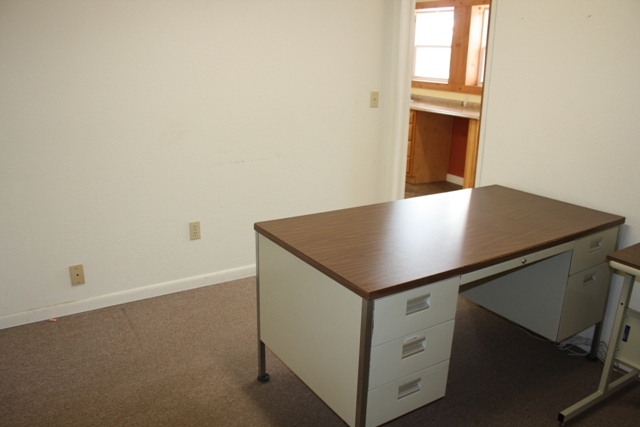 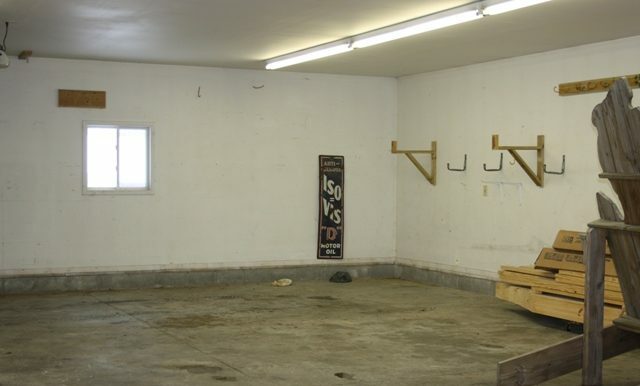 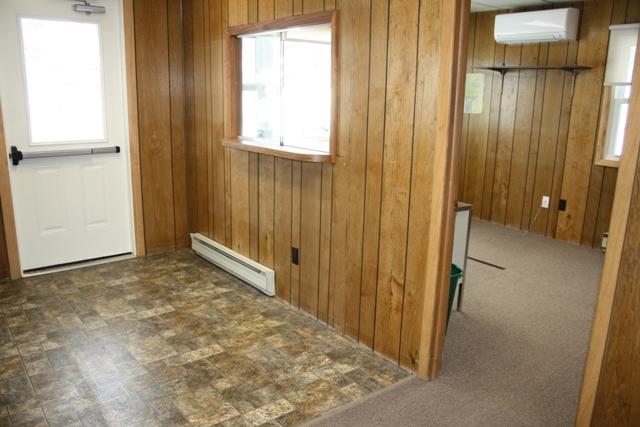 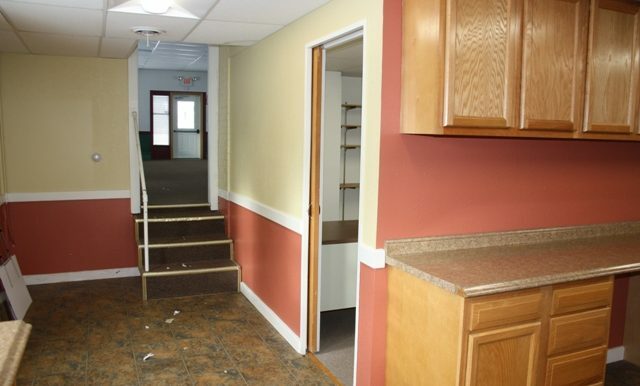 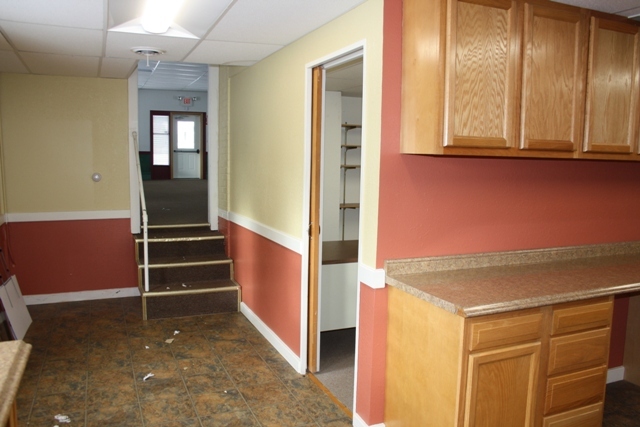 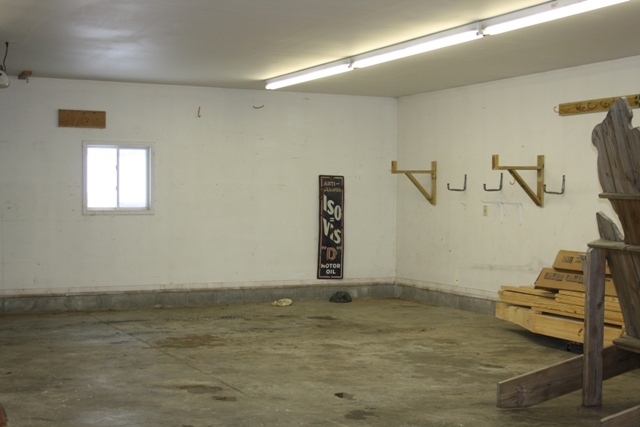 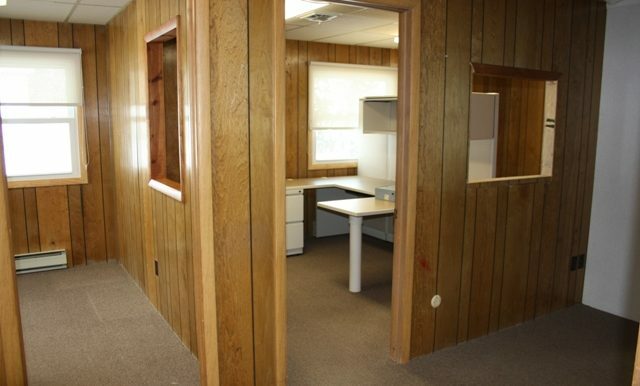 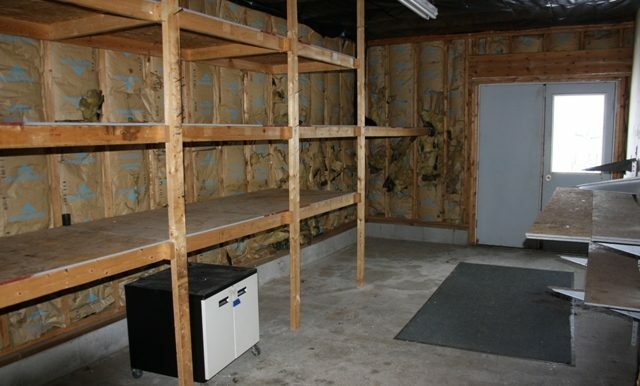 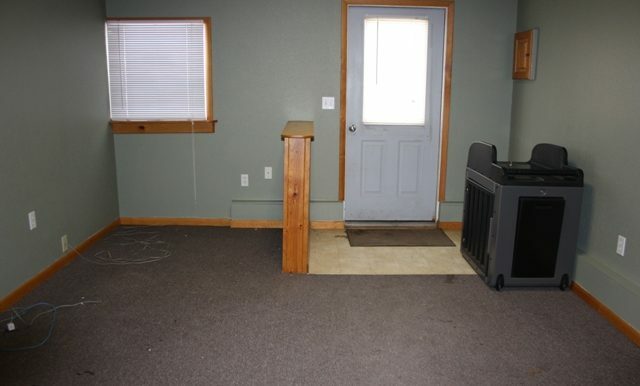 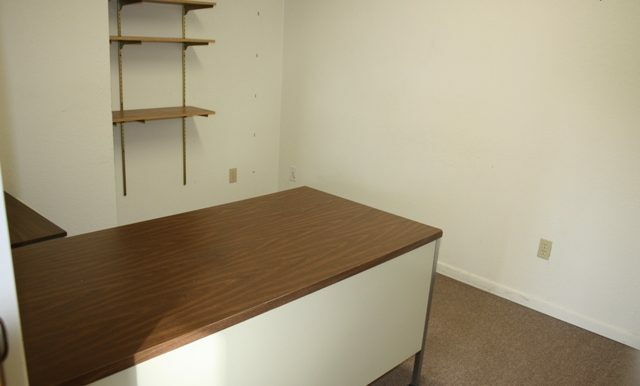 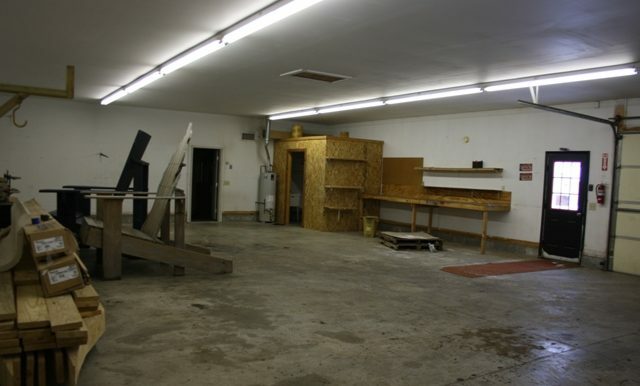 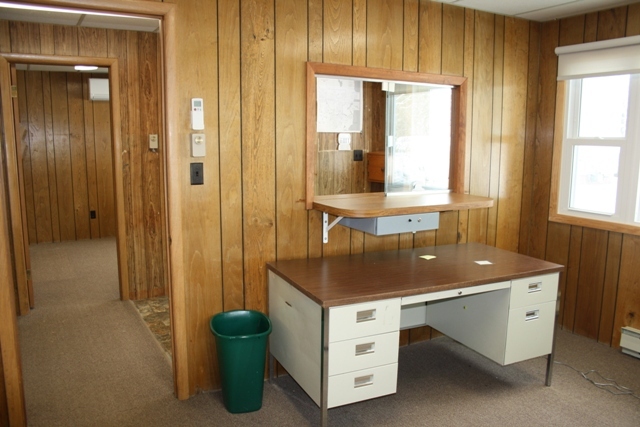 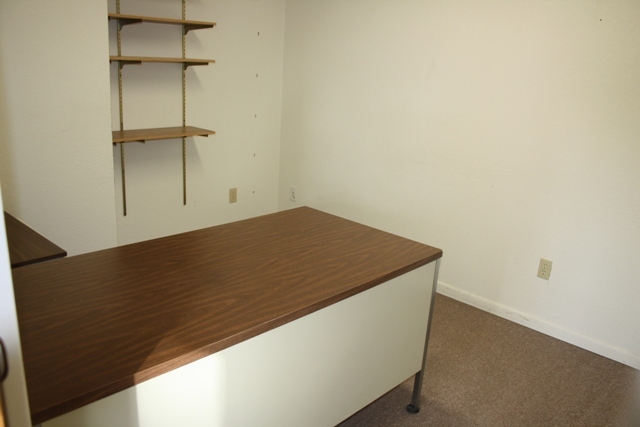 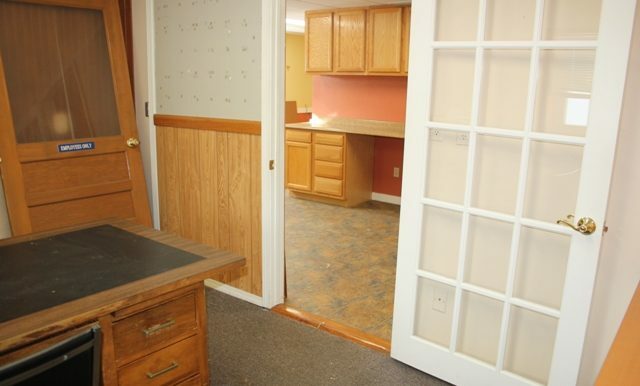 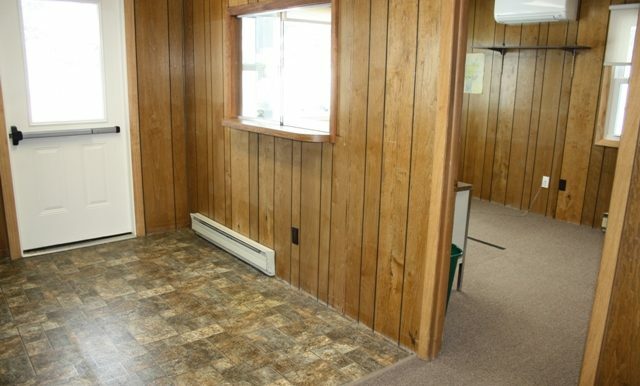 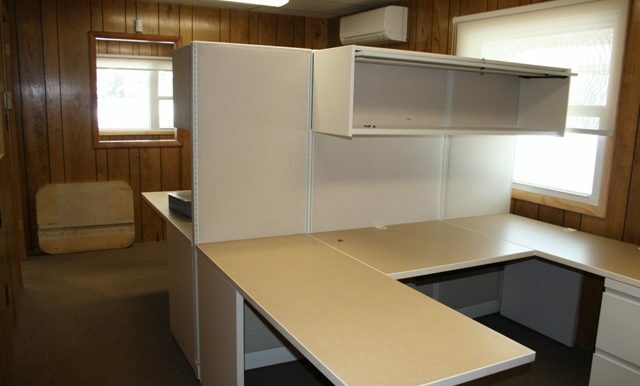 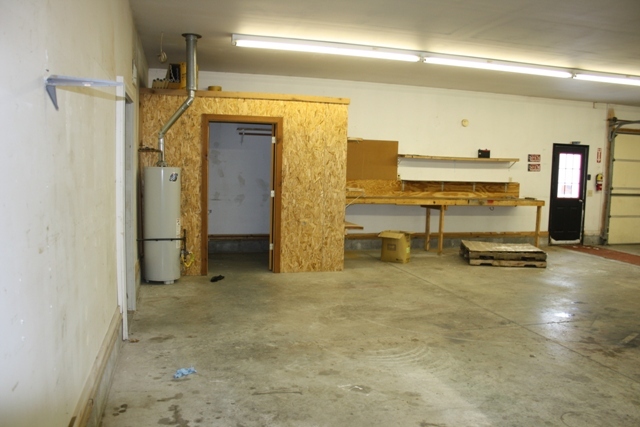 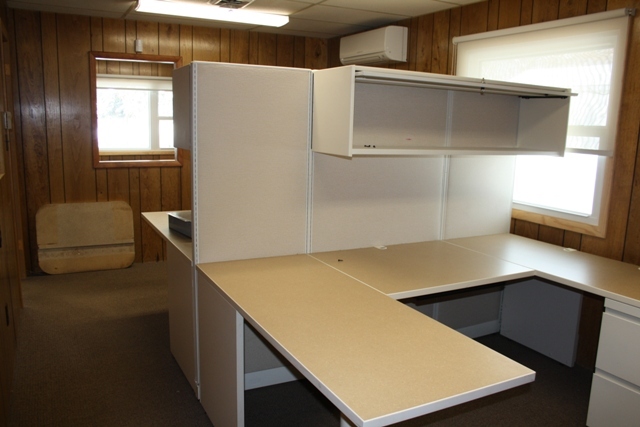 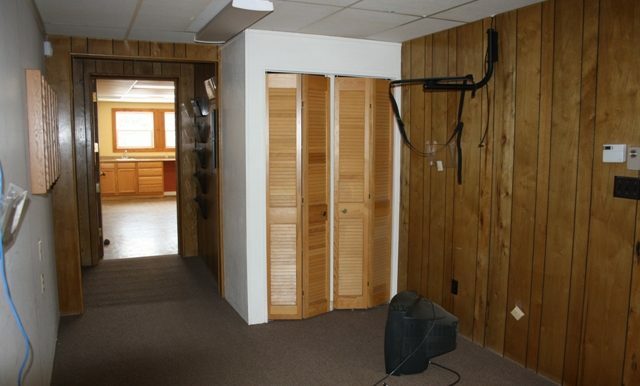 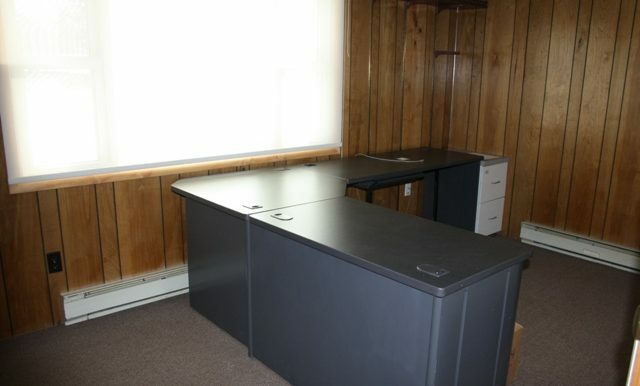 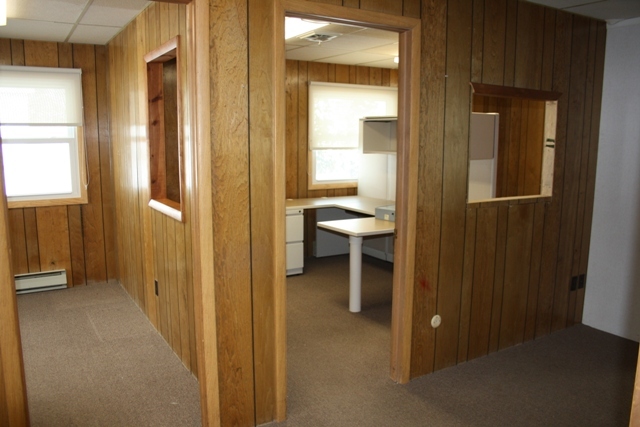 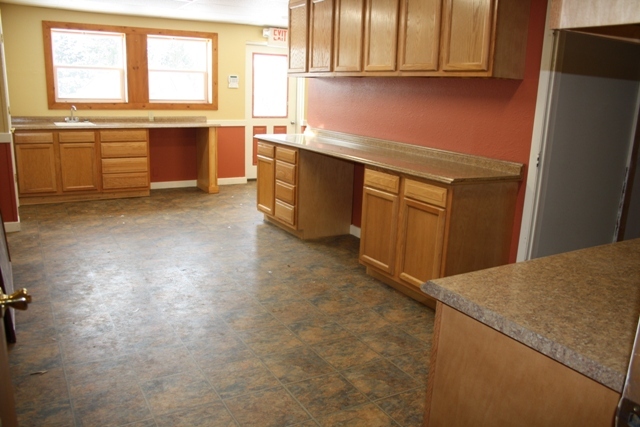 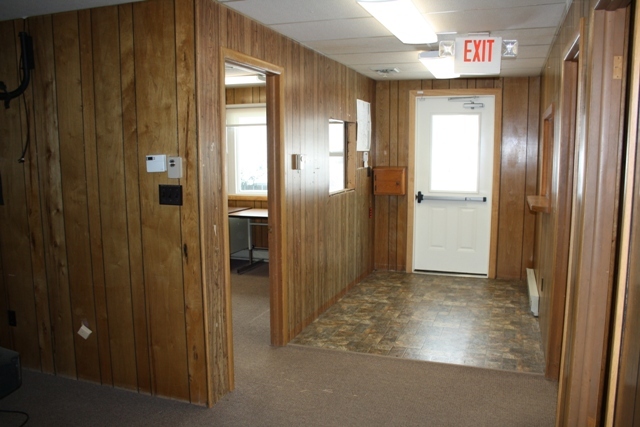 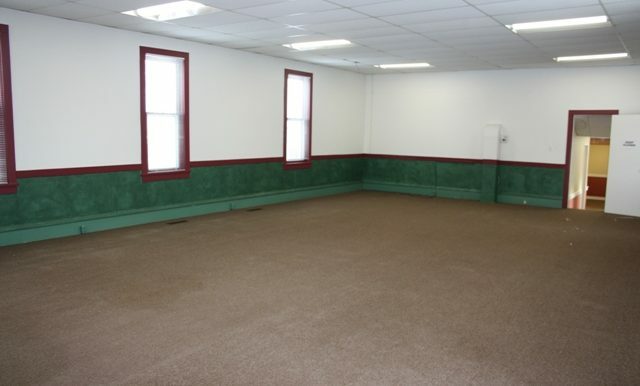 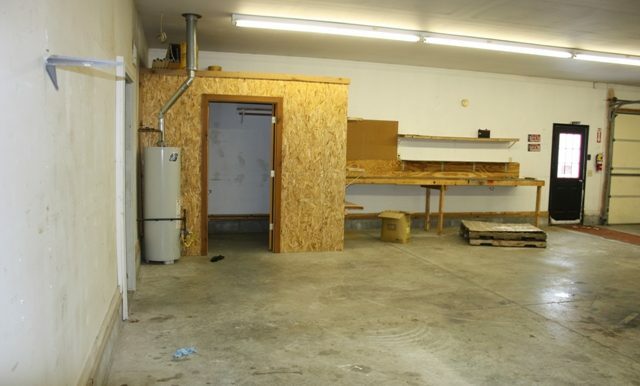 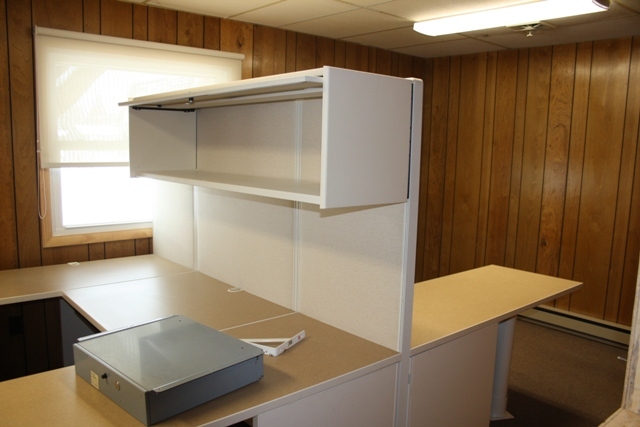 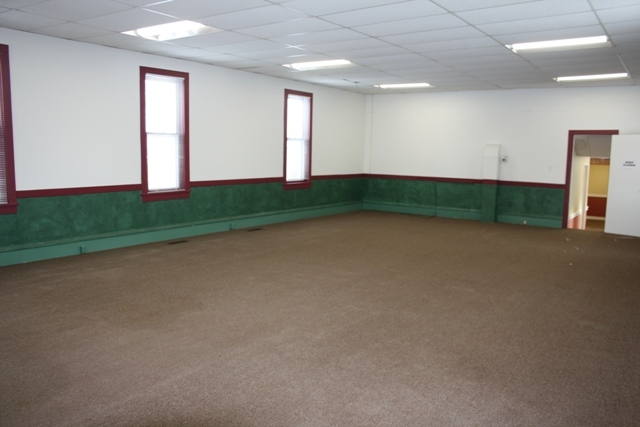 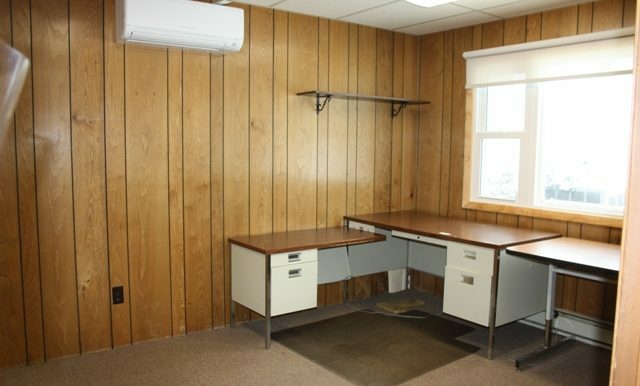 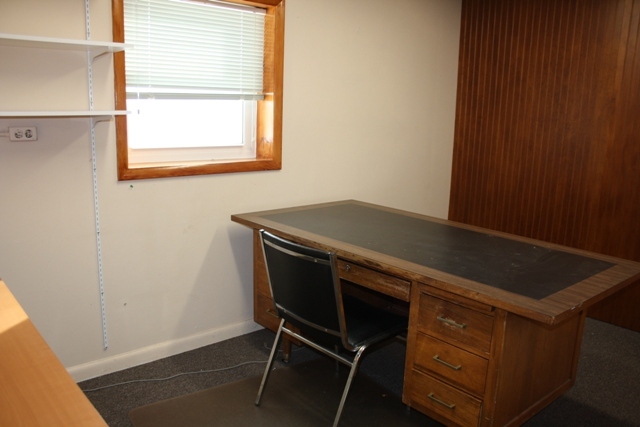 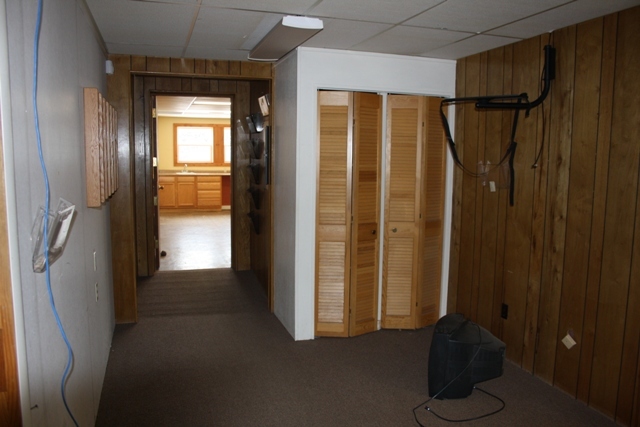 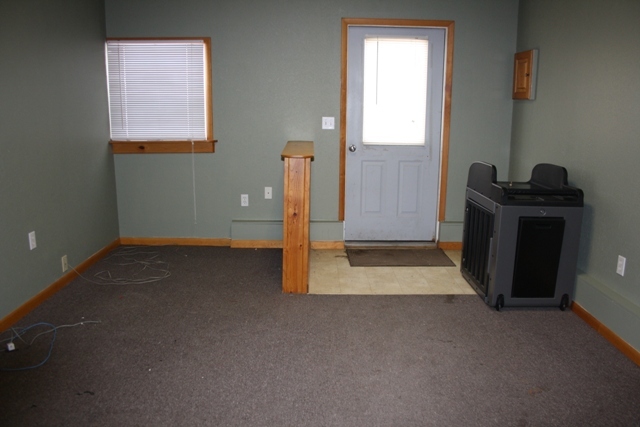 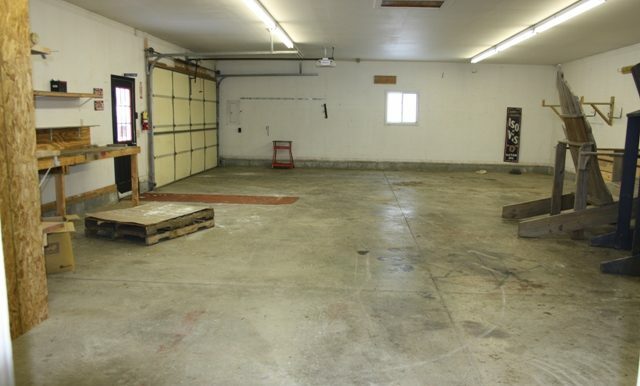 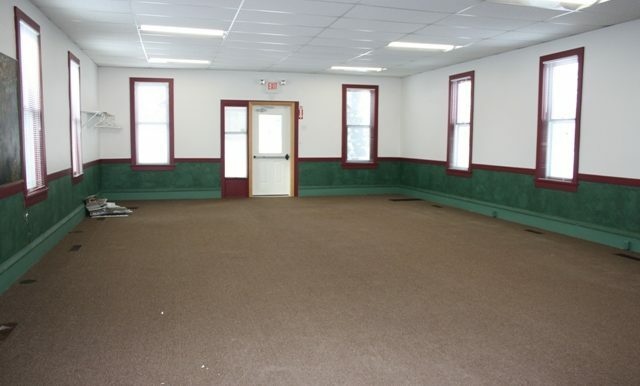 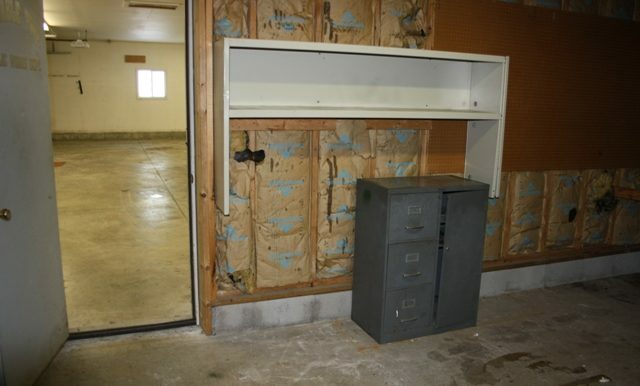 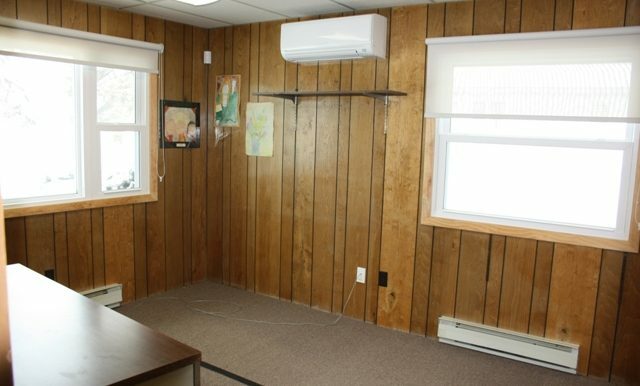 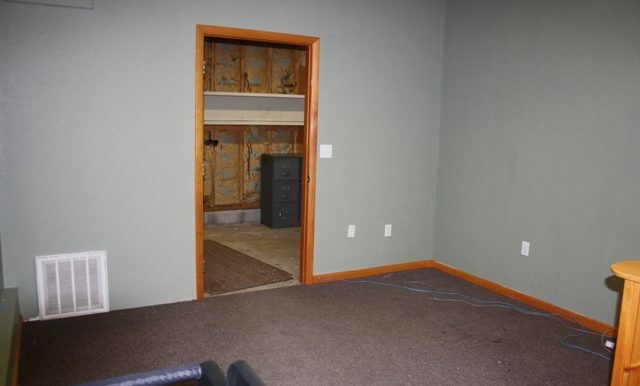 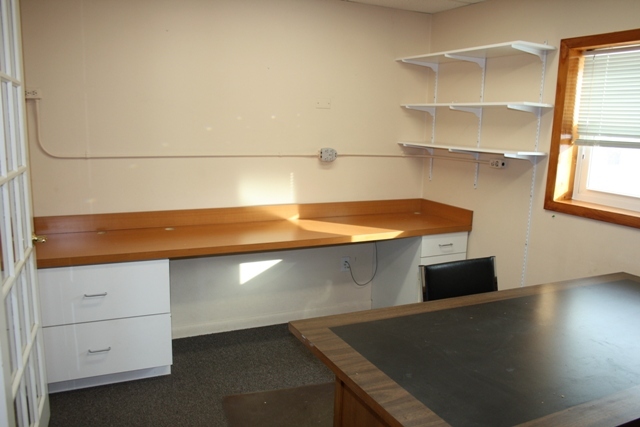 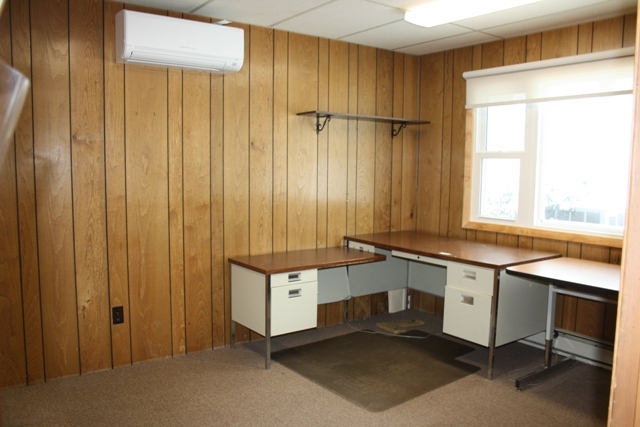 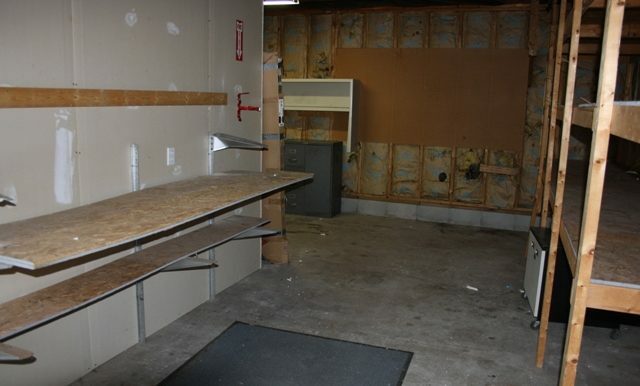 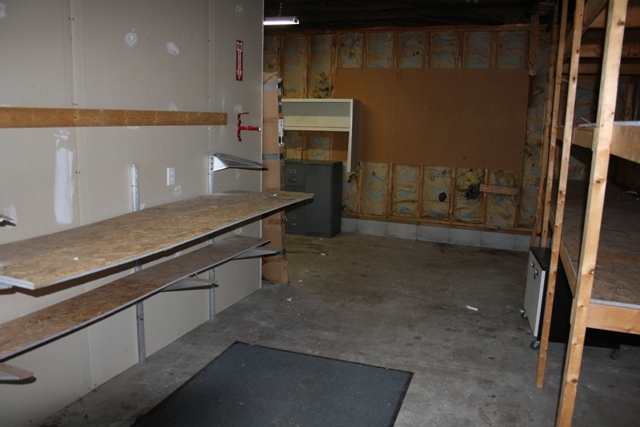 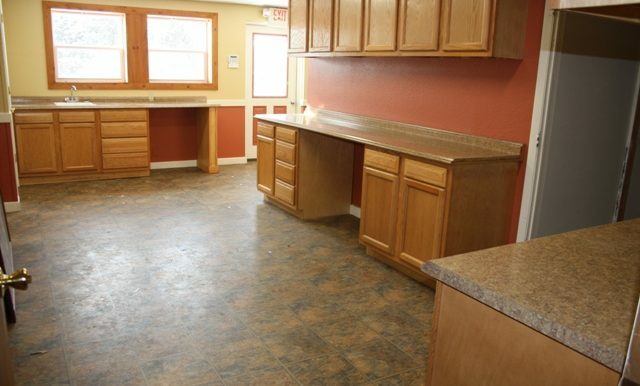 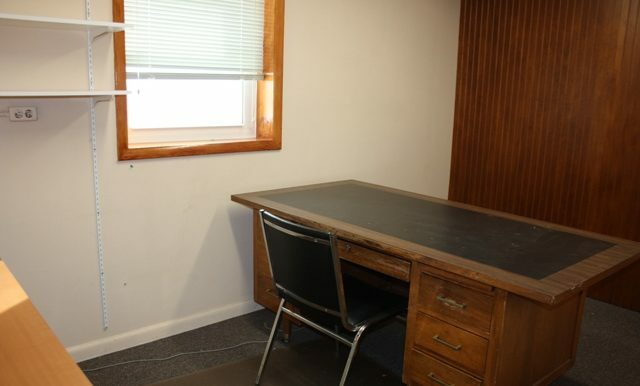 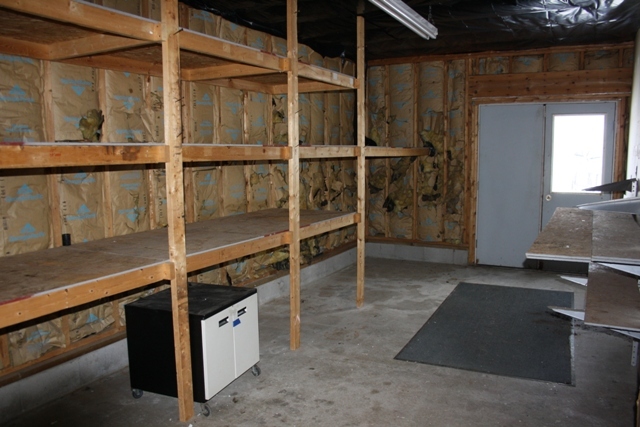 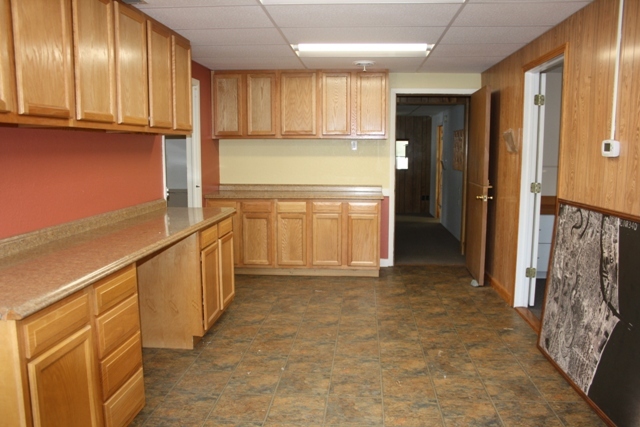 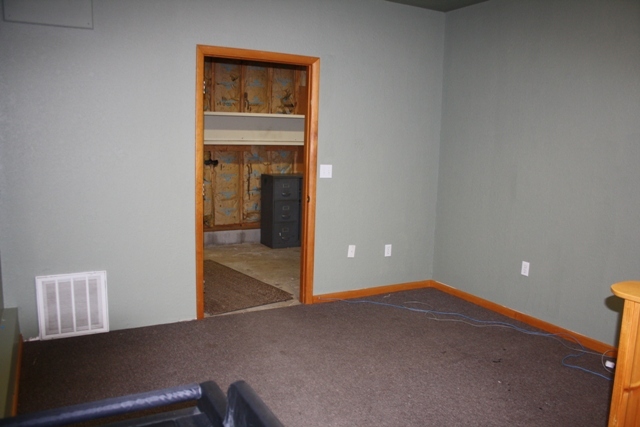 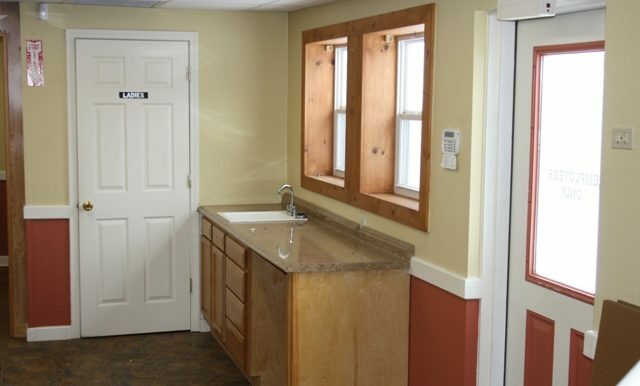 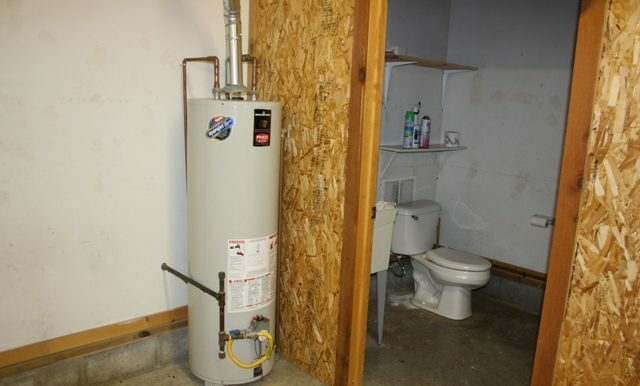 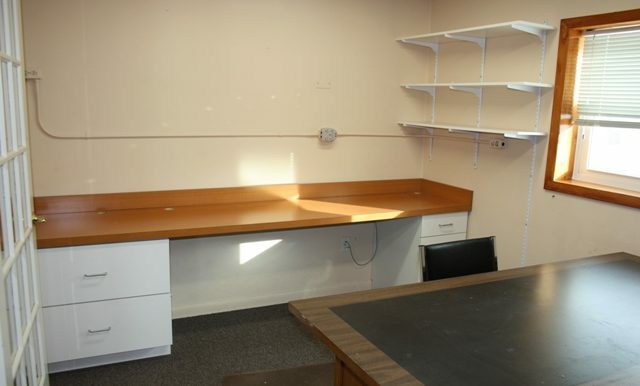 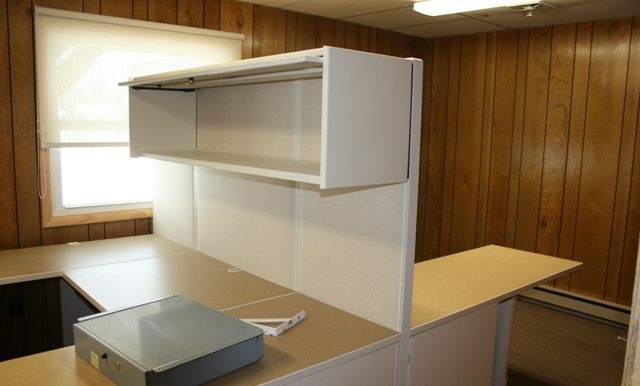 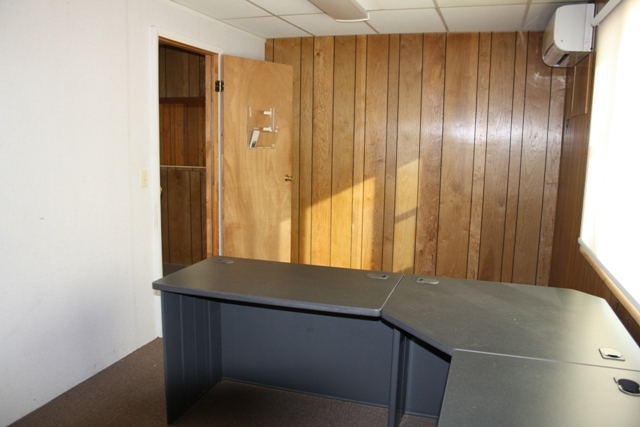 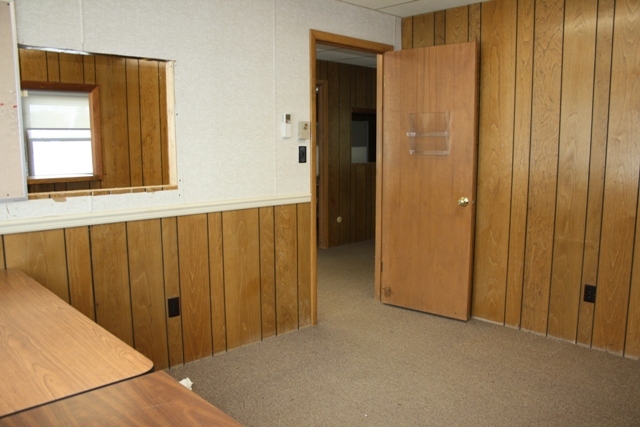 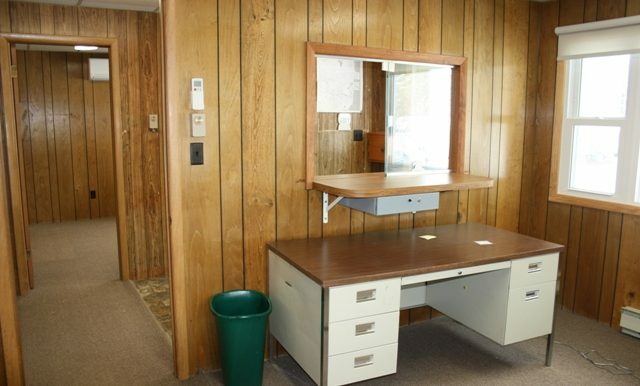 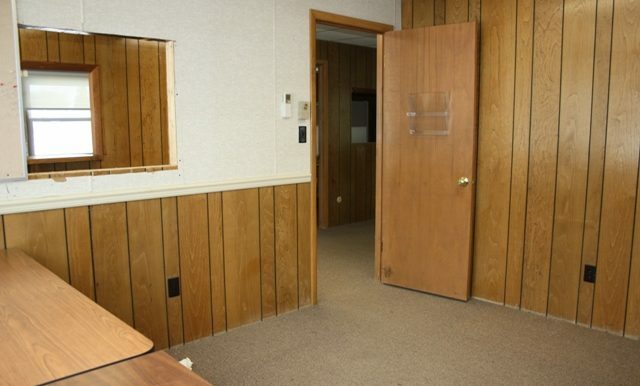 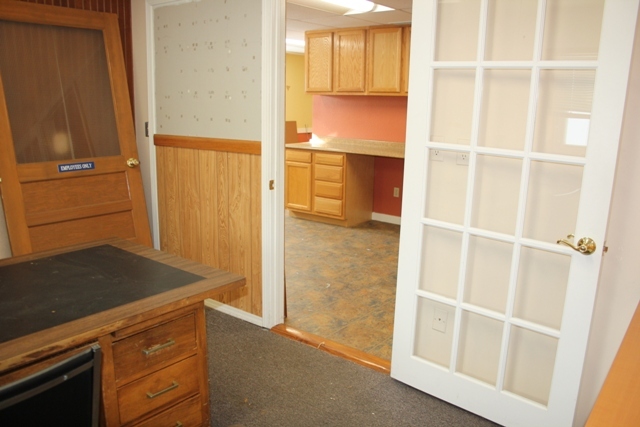 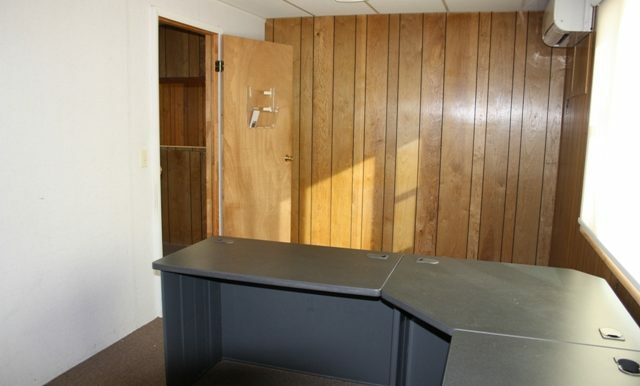 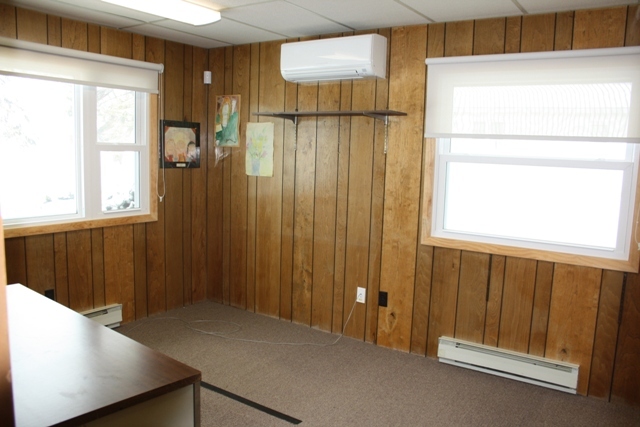 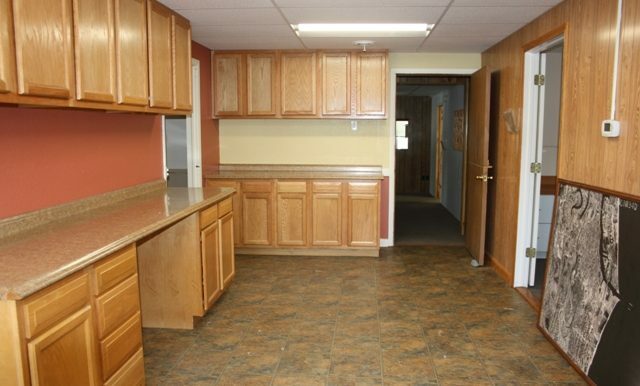 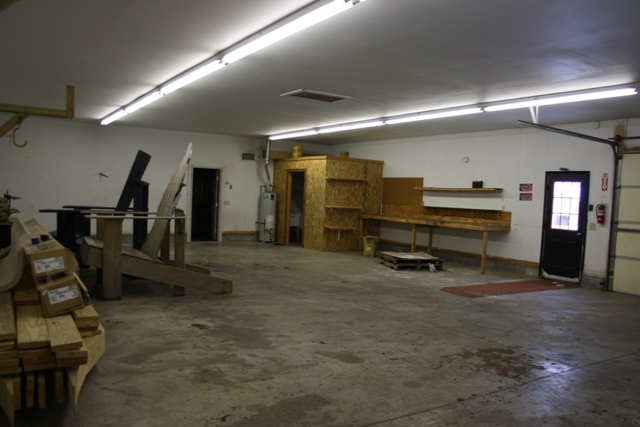 The separate space could be utilized for storage, work shop or an amazing craft room…the possibilities are endless. 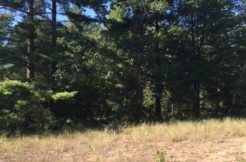 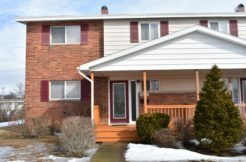 Call today for your showing of this unique property.